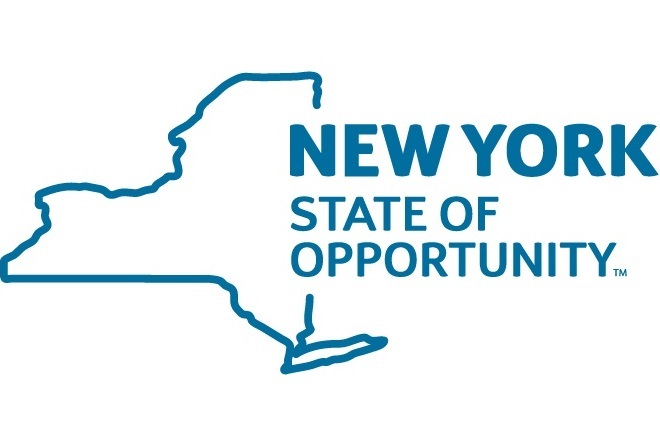 Founded in 1975, the New York State Energy Research and Development Authority is a public benefit corporation dedicated to reducing the state’s dependence on petroleum by developing and promoting the use of renewable energies. NYSERDA employs a variety of measures to help reduce energy consumption and protect the environment. The organization partners with residents, businesses, and industries to encourage energy efficiency, invest in environmentally-friendly and efficient technology, and help innovate no methods that will help the state work toward economic growth, a cleaner environment, and energy self-sufficiency. NYSERDA is funded by a combination of federal grants, annual contributions from LIPA and NYPA, and taxes on private electric and gas utilities, and in turn distributes its funding to various scientists, inventors, entrepreneurs, and others who have experience with research and service in the energy and environmental fields. Recipients of funding in turn work on projects to make New York cleaner and more efficient. Among the many initiatives run by NYSERDA is a Home Performance program which homeowners can use to learn how best to improve energy efficiency within their houses. Low and moderate-income houses can even qualify for grants as much as $5,000 to help pay for their energy upgrades. A similar program is also available to multi-family homes, and can even provide financing on loans up to $1 million at about half the market interest rate. In recent years, NYSERDA has helped to fund a number of large projects on Long Island, including LIPA’s Solar Pioneer Program, United Way’s Lab House Project, Governor Cuomo’s Smart Growth program, and a regional coalition for cleaner and greener communities.